Things seem to be moving forward today. My house sold! Pending any problems of course. Comcast is coming Thursday to fix the cable. My son and his family are on their way to visit for a few days. It was a low-humidity day. Beach strolling yielded a few interesting finds. 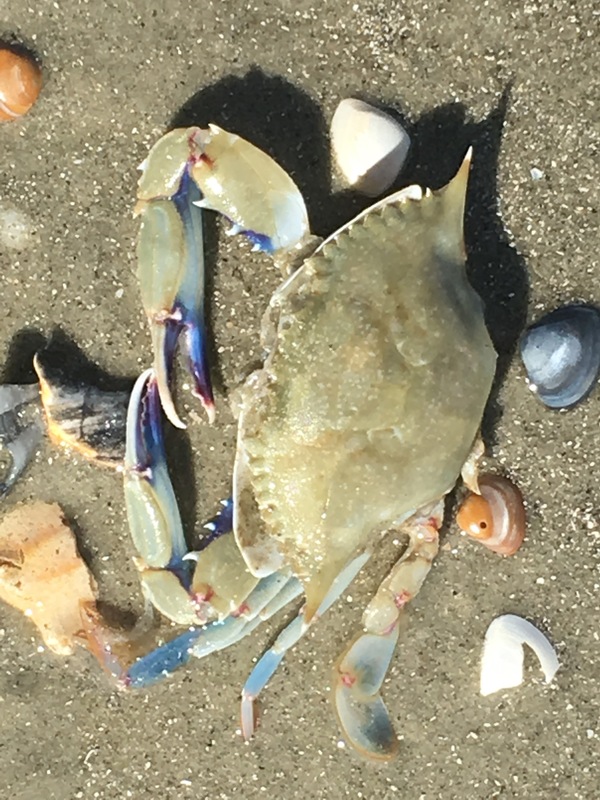 Look at the beautiful colors on this blue crab. 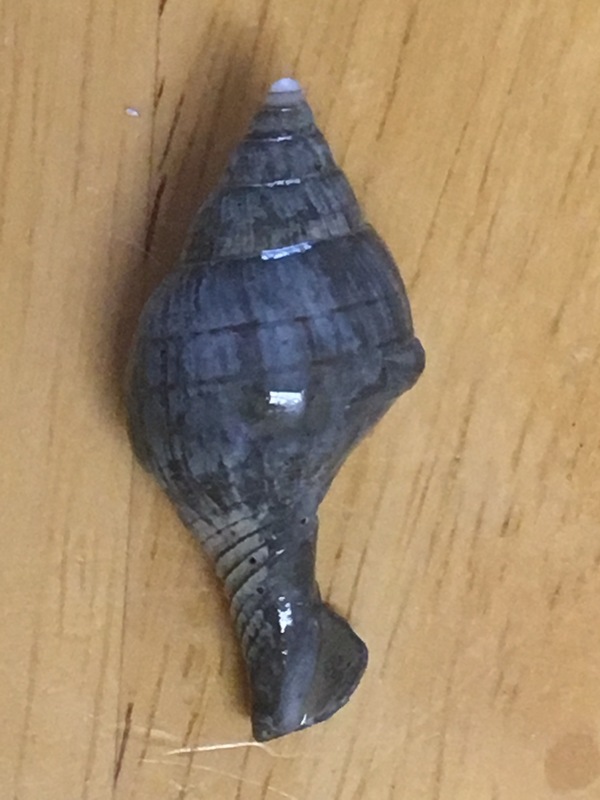 Spectacular blue color on this shell. 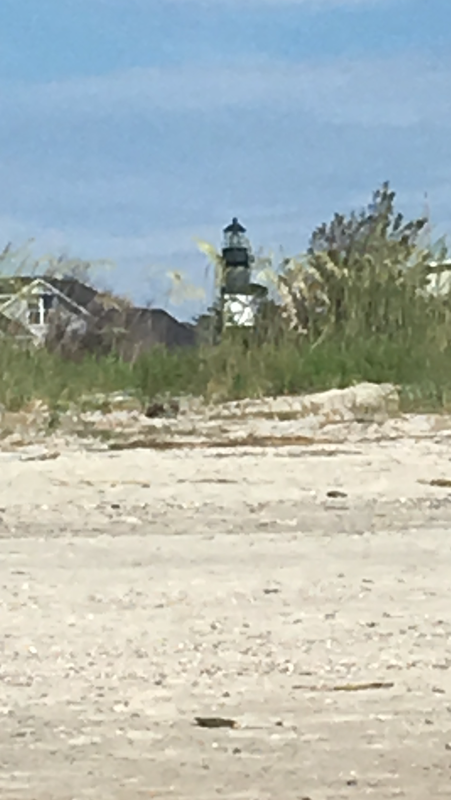 I finally walked far enough to get a peak of the lighthouse from the beach. And then, of course, another nauseating sunset. They just keep coming. 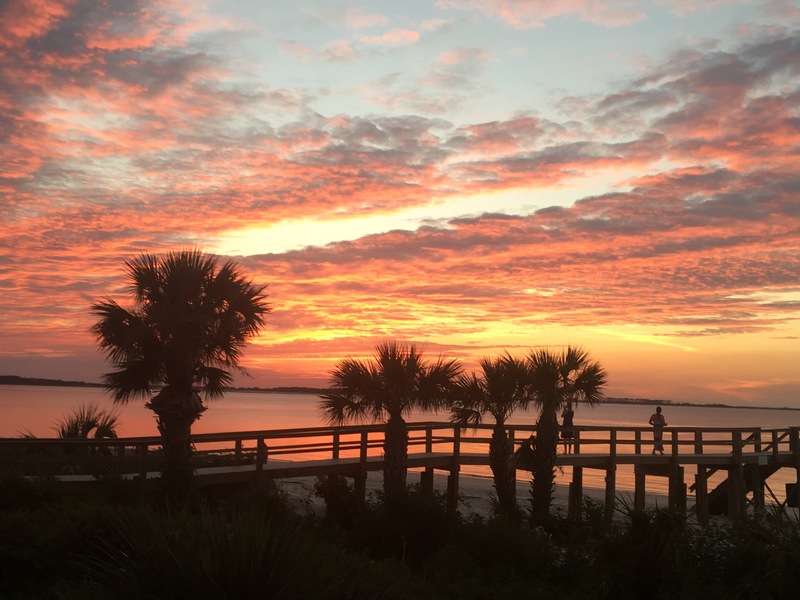 God is good with a paintbrush, don’t you think? Yay on the sell of the house! That is so awesome!! Can’t wait to see what your next chapter holds. Yes, God is good with a paint brush…congrats on the house! Congrats on selling your house! And, yes, Lisa will make many lists for you! Have fun!